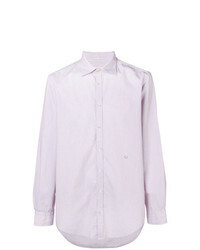 The Elder Statesman Classic Shirt £452 Free UK Shipping! 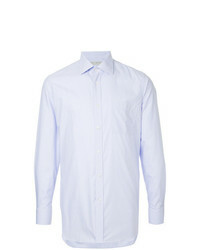 Kiton Classic Collared Shirt £337 Free UK Shipping! 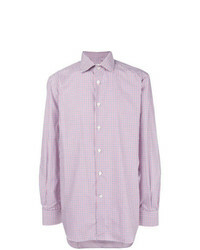 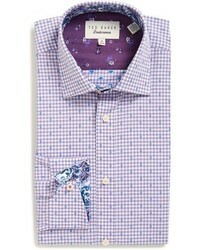 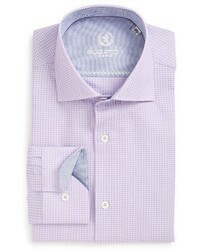 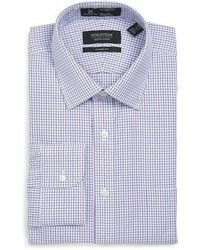 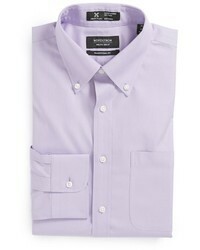 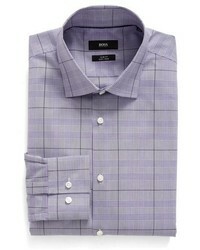 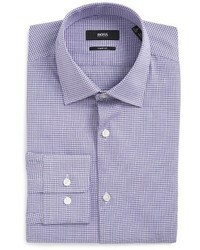 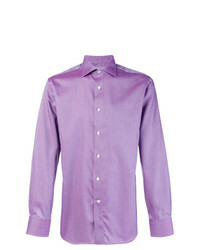 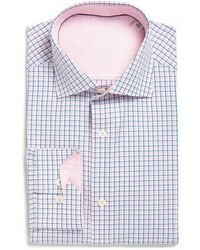 Gieves & Hawkes Classic Fitted Shirt £132 £220 Free UK Shipping! 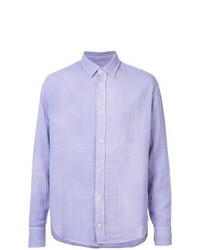 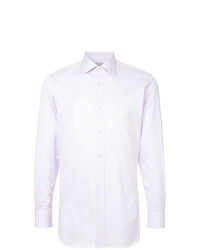 Massimo Alba Classic Plain Shirt £160 Free UK Shipping!